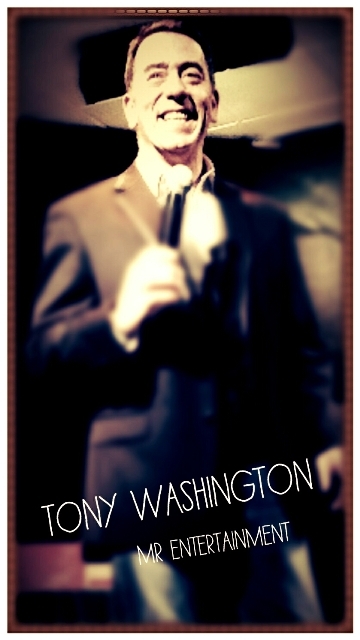 Best known as "Mr Entertainment" Tony combines comedy, impressions with first class vocals. Tony covers songs by Neil Diamond, Frank Sinatra, Bobby Darin, Charlie Daniels, Matt Monroe, Ronan Keating & Elvis. His tribute show to The Little Waster Bobby Thompson is without doubt one of the best shows currently on the circuit.